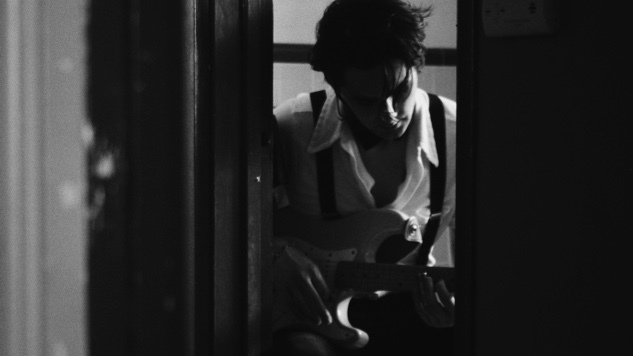 Guitarist/singer/songwriter Zane Carney has worked with everyone from John Mayer to Justin Timberlake to Bono and the Edge. When he stopped in to play a session at the Paste Studio this week, it was that last pair that he chose to cover with a stunning eight-minute cover that transforms “I Still Haven’t Found What I’m Looking For” into a looping meditative soundscape. We could put this one on repeat.